Articles and advice about living and finding work as a TEFL teacher in Australasia. Small, remote and thinly populated, New Zealand is a spectacular destination for any keen travellers looking to get away from their chaotic urban lifestyle. The majority of the population are situated on the two main islands of the archipelago, Te Ika a Maui and Pounamu, and both are famous for magical outdoor experiences. Glamorous scenery, superb cuisine, wine and beer, and an exciting nightlife is what makes New Zealand such a popular destination amongst tourists. 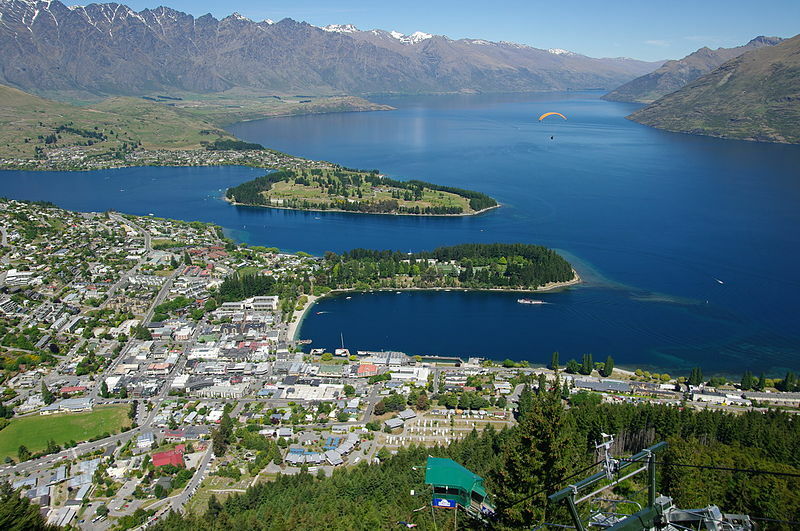 In addition, New Zealand is becoming more and more famous for live music experiences. Particularly well known for celebrating dub, reggae, hip-hop and alternative rock, if you have an ear for music then you’ll definitely appreciate the opportunities that New Zealand has to offer. Furthermore, the country is also celebrated for art galleries, which can be found throughout all of the islands.